taken the next step to propel users to capturing brilliant portraits. The F11 series is equipped with a 48 MP image sensor and F1.79 large aperture together with a 6P lens, the camera can sense more light when shooting in low light conditions, ensuring more details are captured. When capturing a night portrait, the included Tetracell technology analyzes and combines data from four adjacent pixels to achieve the equivalent of a single 1.6μm pixel. Twice the number of photosensitive pixels improves light sensitivity and allows users to capture clearer night portraits. Expert” tradition of the F-series. Selfies taken with the F11 series are as natural and beautiful as ever. 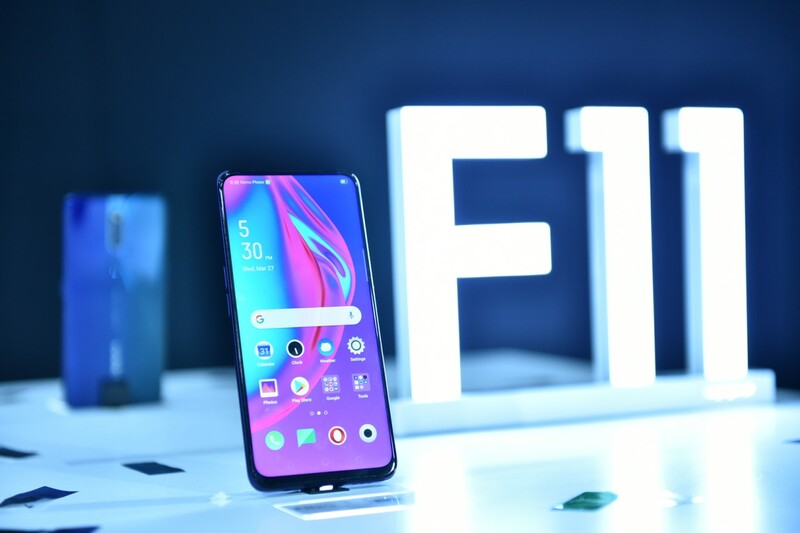 OPPO advocates an aesthetic of &quot;natural creation&quot; and has captured the beauty of nature in the F11 Pro via breakthroughs in both materials and workmanship. OPPO is also the first smartphone manufacturer to create the first triple-color gradient design, Thunder Black. This unique design blends red and blue into classic black, akin to a meteor streaking across the night sky. 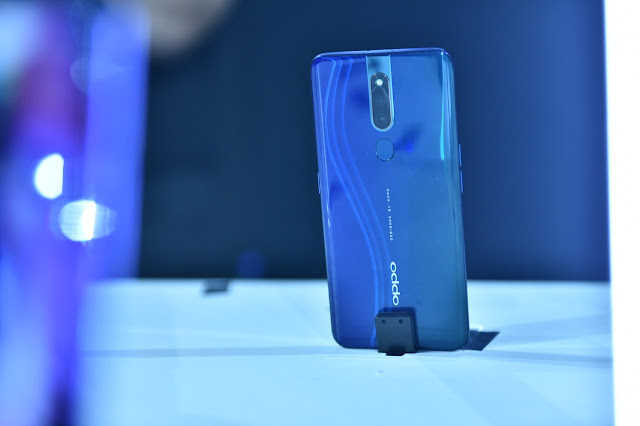 OPPO also created a unique double-color gradient design, Aurora Green, which draws inspiration from vibrant blue oceans interwoven with lush green continents. design from the previous generation, but also adding a transparent, amber-colored hidden camera module. When the camera rises up, users are treated to a stunning visual experience. called Hyper Boost, optimized for 11 popular mobile games, including PUBG and AOV. By optimizing the system resource mobilization plan, hardware resources can be utilized more effectively, resulting in faster game response, no disconnections, and no dropped frames. 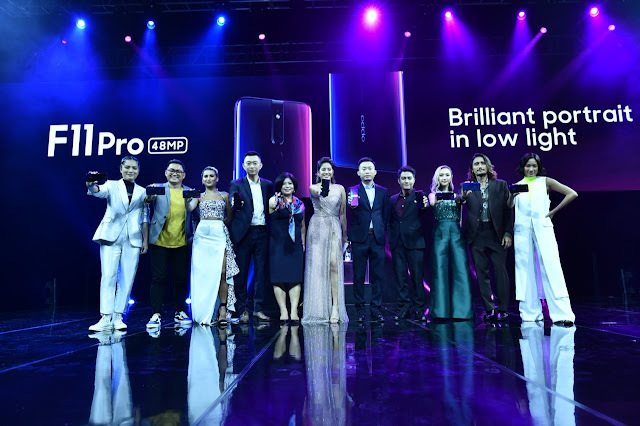 Meanwhile, OPPO has introduced two useful tools — Game Space and Game Assistant, providing gamers with a more immersive gaming experience. available for claiming at all OPPO stores and authorized dealers nationwide starting April 6, and it comes with a free screen warranty if claimed within the day. exclusive Plan 1099. Head on to the nearest OPPO store and be one of the first to take brilliant portraits with the F11 Pro! For more information, please visit https://www.oppo.com/ph/.